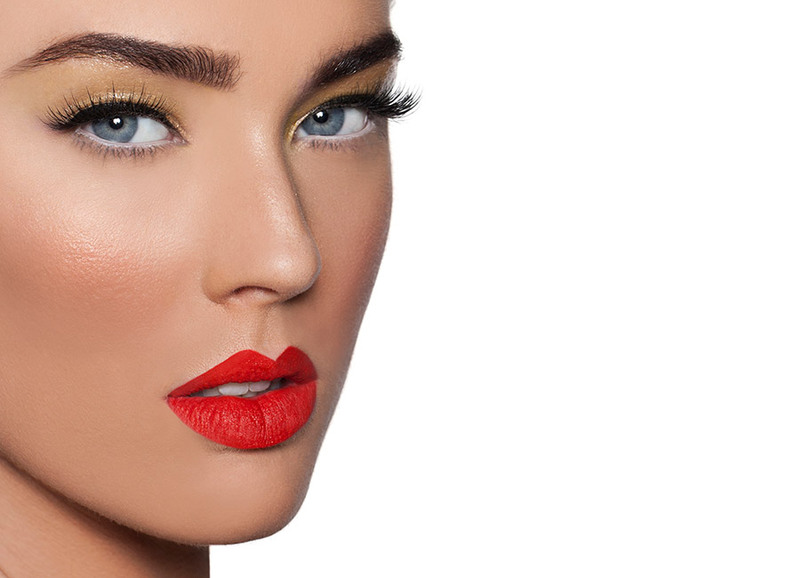 Professional makeup artistry that redefines the beauty industry. 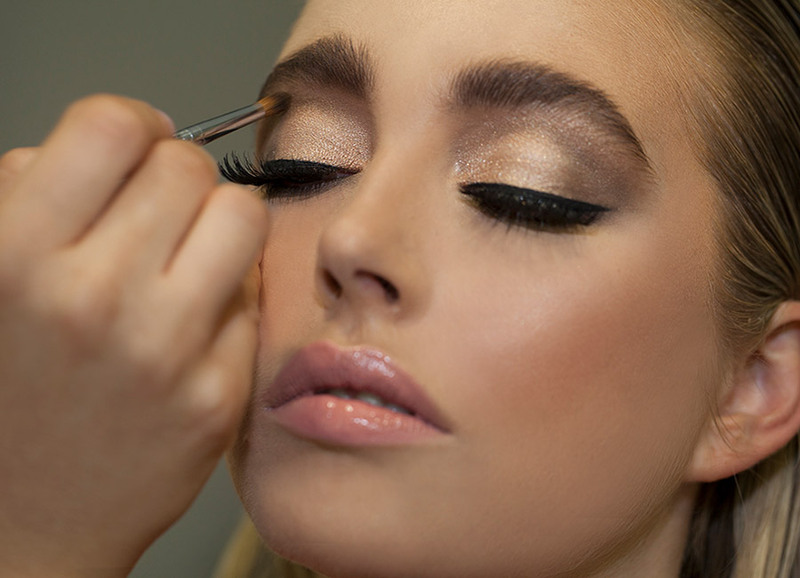 Yvette Elias is known as one of the most sought after Make-up Artists in Australia. Her creative vision, attention to detail and ability to produce inspirational looks for countless brides, editorials and celebrities has seen her start a long collaboration with many of her clients. Yvette’s work has been seen on TV, Magazine & Book Covers, Editorials, Music Videos, Tours AND on the RUNWAY as MAKEUP DIRECTOR for Fashion Week and Fashion Palette her vast portfolio include some incredible names including Dancing with the Stars, Jessica Mauboy, Birds of Tokyo, Foxtel, Channel 7, Channel 9, Men’s Fitness Magazine, The Journal Mag., Complete Weddings Magazine, Bras ‘n’ things, Honey Birdette, and many many more. Based in Sydney Australia Yvette constantly challenges herself and is not limited to Sydney alone, she has travelled nationally and internationally for assignments. Her professionalism, cutting edge work and passion for makeup is what makes Yvette one of the industry favourites. Thank you so much for all your hard work, my bridesmaids and I loved our makeup! And it lasted till the end of the night ! So so happy with your work coming from a makeup artist myself you are amazing! Yvette has always been an incredibly delightful and beautiful person, not to mention an exceptionally talented makeup artist in all the years I've known her and been lucky enough to have her do my makeup. She is a perfectionist at her work, and takes the time to ensure you look and feel beautiful! My wedding day in particular was made all the more special with her apart of it - I felt relaxed and confident knowing that I was in the hands of a truly professional and experienced artist.